NSO Group is in early stage talks to acquire Fifth Dimension Holdings Ltd., an Israel-based company that develops predictive policing and threat assessment technologies for governments and financial institutions, according to several people familiar with the matter who spoke with Calcalist on condition of anonymity. NSO and Fifth Dimension have both declined to comment. Founded in 2009, Israeli cyber surveillance company NSO develops and sells cyber attack tools that can be used to gather intelligence from mobile phones and other devices. Its most known product is Pegasus, a spyware tool for managing Trojan horse cyber attacks that has been implicated in several alleged human rights violation scandals. NSO's clients include governments and law enforcement agencies. Private equity firm Francisco Partners Management LLC has held a majority stake in NSO since 2014. Talks to sell the stake to Blackstone Group fell through in 2017, while negotiations with Nasdaq-listed surveillance and business intelligence company Verint Systems Inc. ended unsuccessfully earlier this year. NSO co-founders and co-managers Shalev Hulio and Omri Lavie each hold an 11% stake in the company. Founded in 2014, Fifth Dimension develops artificial intelligence systems for military, government and civil data analytics. The system can recognize unusual behaviors and spot suspicious criminal or terrorist activity. Like NSO, the company's clients are governments and government agencies. Fifth Dimension CEO and co-founder Doron Cohen is a former high ranking Mossad executive, and the company's employees include former intelligence and defense officers, as well as data scientists and computer engineers. 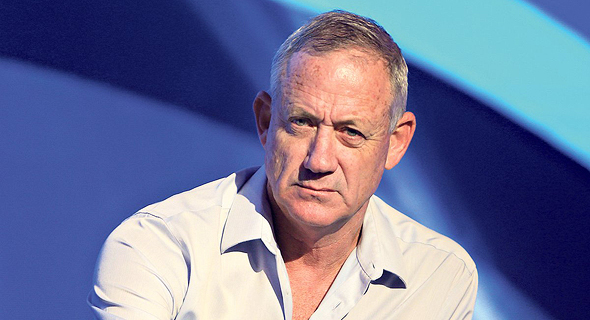 Former chief of staff for the Israeli military Benny Gantz is the company's chairman, and former deputy head of the Mossad Ram Ben-Barak is on the company's advisory board. At its peak Fifth Dimension had over 100 employees, but the company let go of dozens of employees earlier this year “as part of a reorganization process,” as was first reported by Calcalist in July.